A selection of loveliness that occurred because if the Guardian’s Not the Booker. 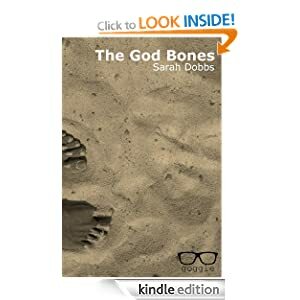 The opening chapter hooks the reader with its graphic description of the killing of Daniel and the narrative continues at such a fast pace that it is almost impossible to stop reading. At times, the use of language is poetic and the short sentences make for easy reading. I found the ending very satisfying and on finishing, reflected on how cleverly Dobbs has used it to bring together her many strands and close the circle of events. I don’t regard this as a feminist novel – even though its two central characters are women – rather, it is about relationships and the human condition – showing the power of social conditioning and negative family patterns and the strength of the human spirit to find a way through and survive. A compelling, powerful, impressionistic narrative tracing the connections between two childhood friends whose lives have become remarkably contingent despite the distance between them. Master of implicature, Dobbs weaves together the whispers of these two secret lives like the orchestrator of some lucid dream. Whilst marketed as a thriller, the surface narrative is often abrogated by a much darker subtext relating to sexual abuse, the struggle for identity and the personal reclamation of memory. An astonishing exercise in style demonstrating a young author’s expert craftsmanship. Killing Daniel is a novel for the thoughtful and the brave. Fleur is barely existing, living a damaging life. Chinatsu is storing money under her moonflower just in case she has to leave. They once knew each other, and this is the powerful story of how their lives are drawn back together. There is a strong sense of destiny running throughout. We know things will come together as soon as we see the contents listing 36 chapters in part one and 36 in part two, but the delight lies in observing how Dobbs steers events to the finale. It is a brilliant balancing act of storytelling. Gripping, and in this sense a thriller. The characters live on well after the book has finished. What do we else do we take with us? We learn about human touch – from brutal violence to gentleness – so masterfully evoked here. 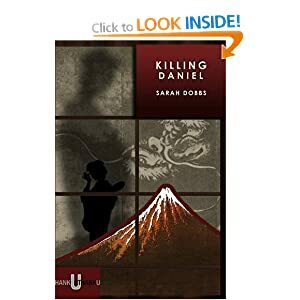 Killing Daniel is a work of arresting clarity that manages to be both realist and fanciful, dealing with ugly matters in beautiful prose. It is urgent, unapologetic and brave, much like its main characters and, I suspect, its author. Sarah Dobbs’s ‘Hachiko’ occurs in a Japan recovering from the recent tsunami. 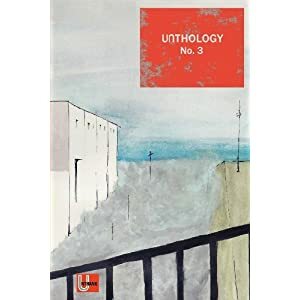 The protagonist is a young man whose girlfriend was working in the Fukushima Nuclear Plant that was at the centre of the natural disaster, and the story unfolds as he considers a recent adulterous tryst whilst he waits to hear news of her safety. 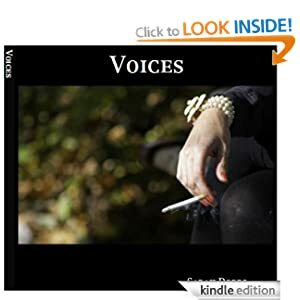 This story plays with ideas of guilt and grief, and highlights the way feelings for a person can alter when it seems they have suddenly been taken away. I’ll be surprised if I read a better anthology all year. Sarah Dobbs and Mischa Hiller offer two compact tales, Hachiko and The Man who Hugged Women, stories very different in their character while at the same time showing acute observation of their subject. How can stories that take minutes to read leave you thinking for hours? Don’t ask me – ask Dobbs or Hiller. 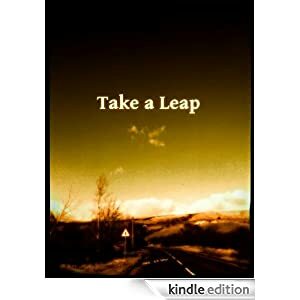 Take a Leap – Various. 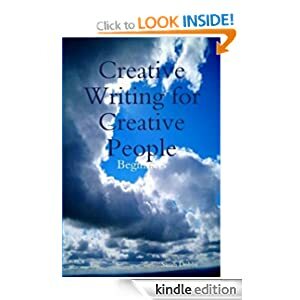 – A dynamic collection of voices including short stories, life-writing, essay, photography and poetry from debut and established writers. All set around the majestic grit of a strong Northern town. See reviews here.